Palladium specializes in unique, highly detailed custom homes of all sizes and styles. 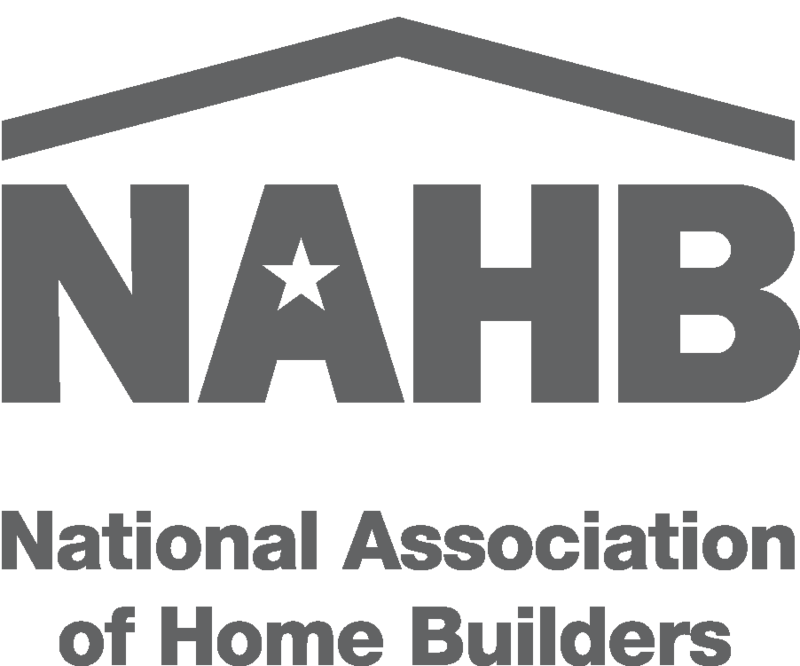 Patrick Brannen is a seasoned career construction professional who is a native of Asheville with 30+ years of hands-on construction management experience in heavy commercial and high end home design. Pioneer Construction and Development, Inc.
ProSource is dedicated to surpassing customer expectations. We offer extensive product knowledge and training for our employees so we may assist you will all aspects of your project. 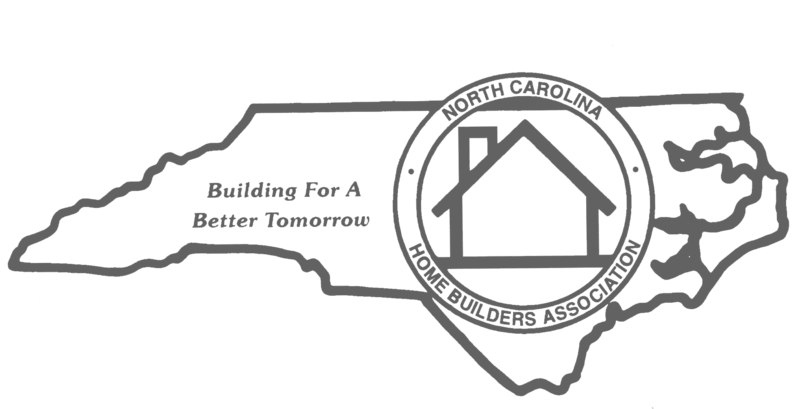 Premier Homes of the Carolinas, Inc.